Welcome to Pokemon In Minecraft! 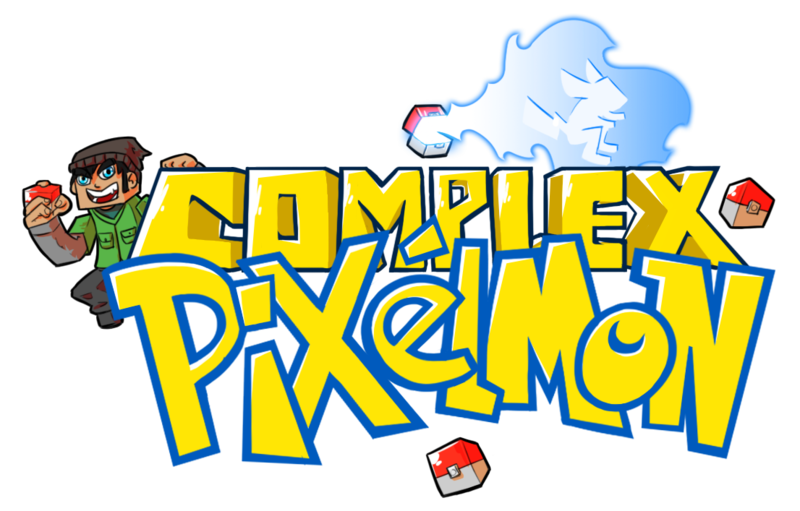 Welcome to Complex Gaming - Pixelmon! We are a dedicated modpack team that enhances your pixelmon experience with additional mods and features. 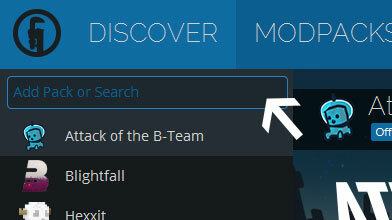 We have regular feature and bug updates to the modpack. Explore the depths of the pixelmon world (Generations 1-7) and compete aganist trainers around the world! Will you be the best trainer of them all and conquer all of the gyms, or will you be doomed in our endless world of battling/exploring? There is no modpack like this ever seen before, make sure to give it a try! This modpack is specifically designed to enhance/improve the pixelmon experience. 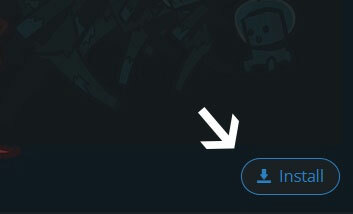 Play alone or with friends on our official or sponsored server listed on the modpack by default. These servers are listed because they have shown dedication and a quality server. Pixelmon (Latest Version) , Optifine, Journey map, Advanced pixelmon addons (no other modpack has), Automated Rewards and more!